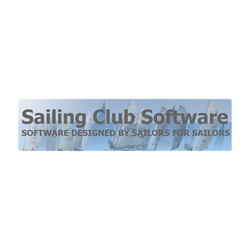 Sailing Club Software offers software-as-a-service developed specifically for the leisure sailing community. DutyMan: the popular web application widely used to apply today’s technology to the traditional task of managing club duties. Includes fully automated reminders, duty swapping, volunteering, and allocation.